There is a time and place for cocktails and finery and a time and place for a pub. 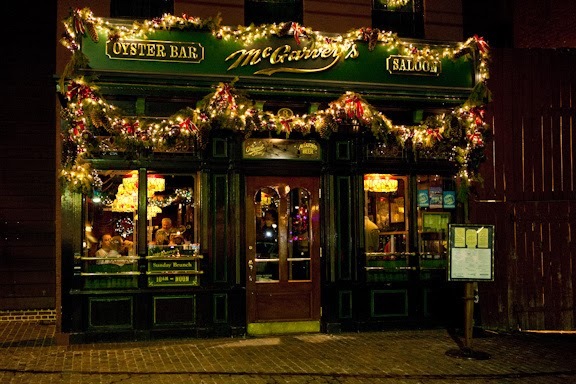 A pub on the nestled among the cobblestone paths by the Annapolis harbor is just plain fun. Some nights, there is a young and energetic crowd in the evenings, but the daytime can often offer a quiet haven to enjoy a beer, some great seafood, and people-watching by the water. 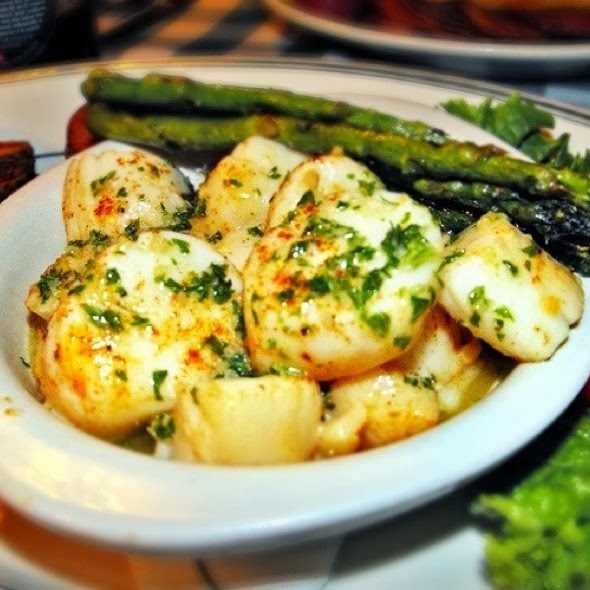 We recommend the fresh broiled New England scallops for dinner. Grab a table near the front windows and enjoy.